Whether it’s your older pet that needs gentle exercise or a more rambunctious pup that craves a care-free, energetic, off-leash romp at the dog park, our dog walking and pet care services can be personalized to meet the needs of your pet. What is “Walk & Train“? We come to your house and take your dog out for 30 minutes. This is a “win win” situation. You get thirty minutes’ free time while we give your dog some exercise via a walk. We incorporate training of loose leash walking/stop/stay/come/leave it/watch me/hand touch/heelwork – basically, whatever arises while we are walking. Please note: A Walk & Train is not a training class – It is a walk that incorporates training. A Walk & Train session is strictly 30 minutes from pick up to drop off. There is no “hand over” information time. So If you require a “hand over”/training class or consultation, please book a Private Training option. 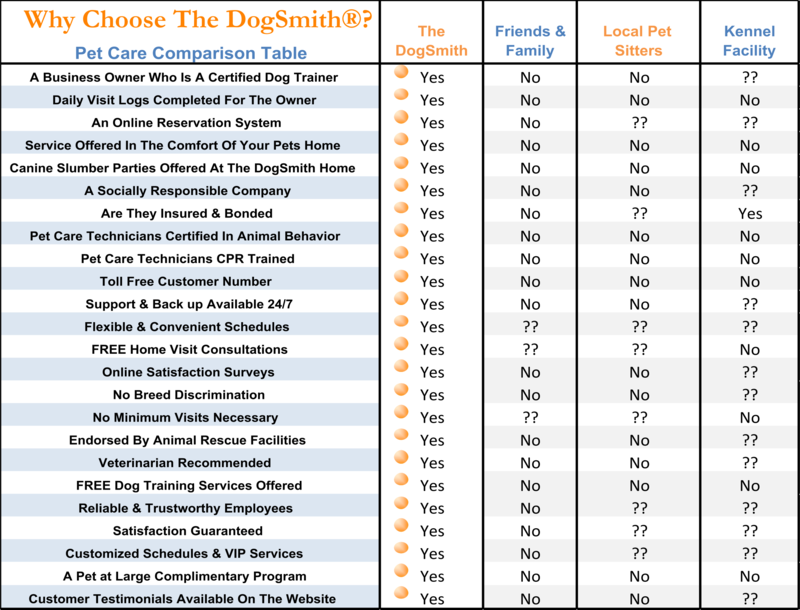 Contact your DogSmith to schedule your dog walking package. Your DogSmith will also guide you on the correct leash, collar or harness for you dog. 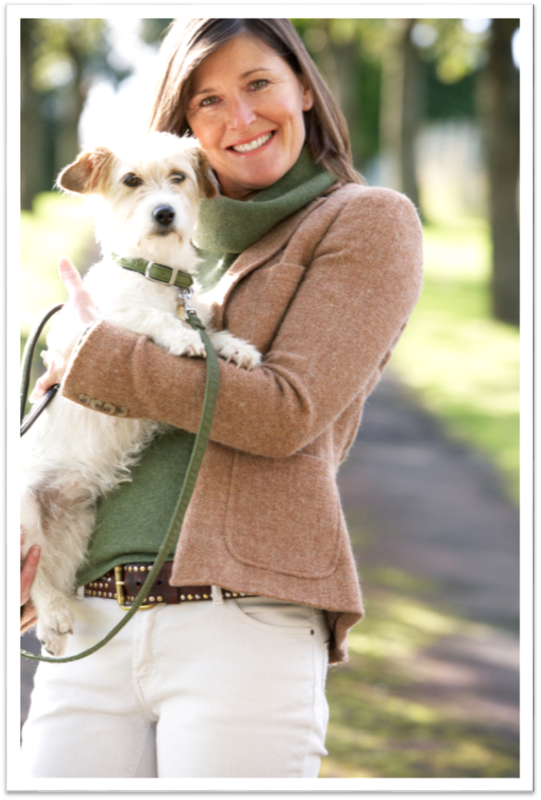 This way we are sure there is no damage or harm done to the delicate neck glands or muscles while we walk your dog. Choke and prong collars can be very detrimental to your dog’s health and are not appropriate tools for a pleasant and stress free walk.